…well, I am hoping Pixar animations count as cartoons. To merry up Monday – I have included two of my favourite cartoon moments. 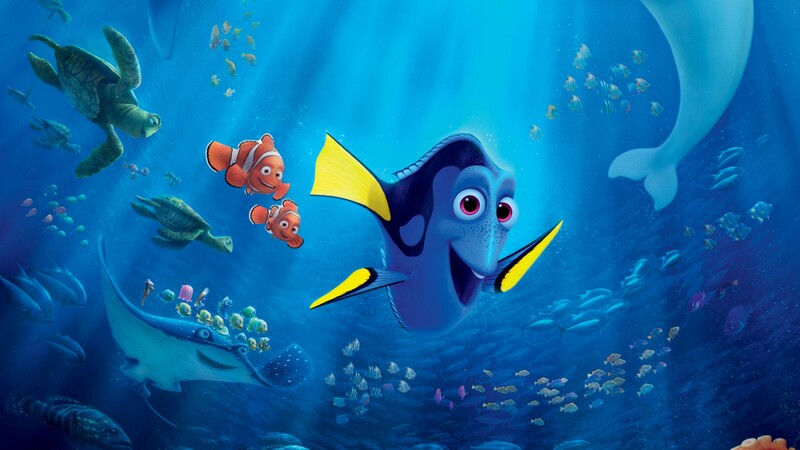 First is Dory speaking various dialects of whale languages. Then is the ultimate Minions mini-movie “Banana”. If you have never seen it… prepare yourself for a treat! Minions mini-movies are so much fun! It’s Monday – whatever you do, try to have some fun!